Art Tour Armenia is for those who are interested in having a workshop of stone-carving, working with clay and gypsum. 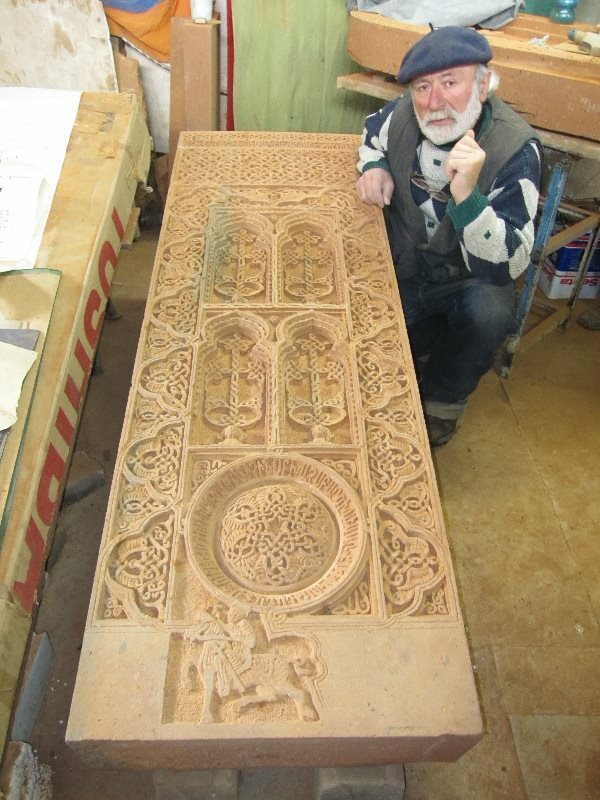 Our virtuoso master will show you the process of creating Armenian cross stones (khachkar). Perfect for families with children. 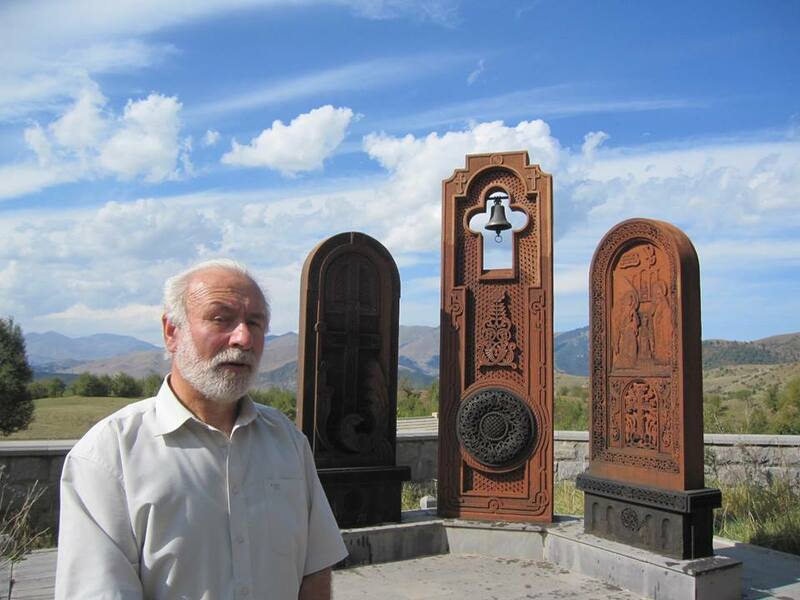 From Yerevan we take the road to Lori region, Vanadzor. 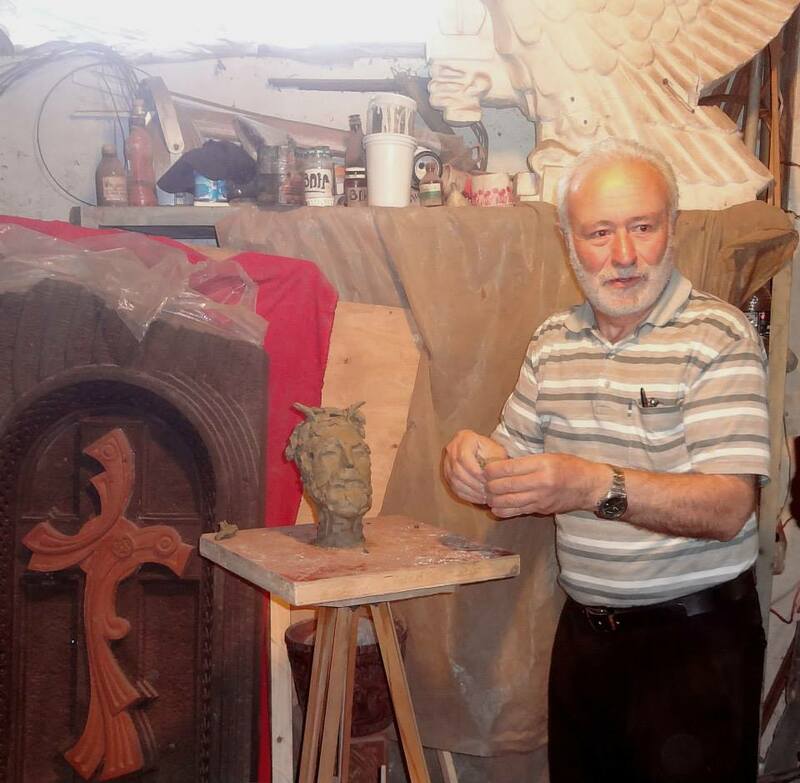 We visit the workshop of one of the renowned cross stone sculptors in Armenia. The virtuoso master will give sculpture class of designing and carving the stone (Armenian tufa) and will show you the technics and the secrets of working with it. 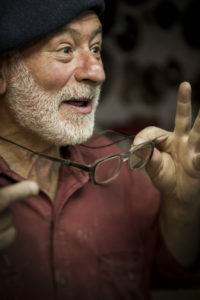 Secondly he will show you how to make sculptures from clay and will let you do one yourselves. 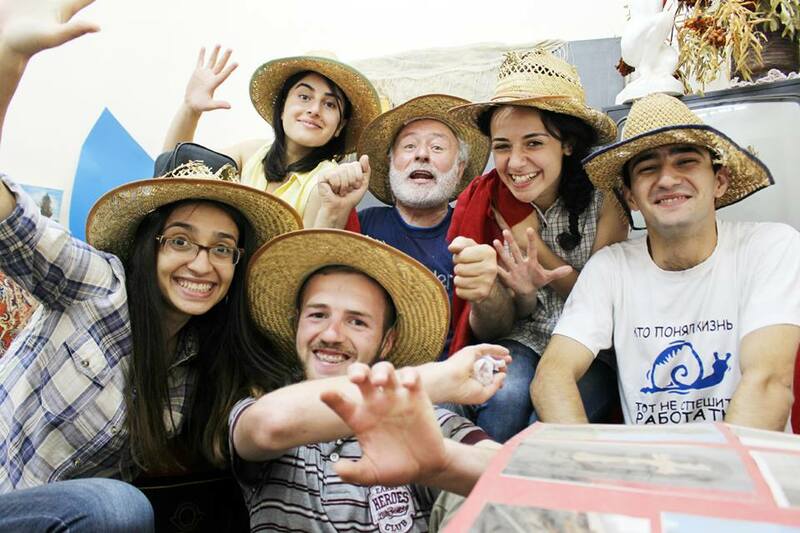 Then he will show you how to transform your own sculptures into gypsum. The sculptures made by you will be your gift made by your own hands. This tour is for all kinds of travellers, particularly for those who travel in Armenia with children. With our master children are really excited and happy making something by their own and this is highly appreciated by parents seeing their children happy. The tour takes around 2-3 hours and we go back to Yerevan.